Ready for a safari? A safari is a trip to see animals. Our adventure begins in Africa. Author Jennifer Blake presents "Baby Animals On Safari." The book uses captivating photography and carefully chosen words to teach children about animals. All of the animals in this book are accompanied by age appropriate comments. Perfect for early readers or for parents to read aloud. 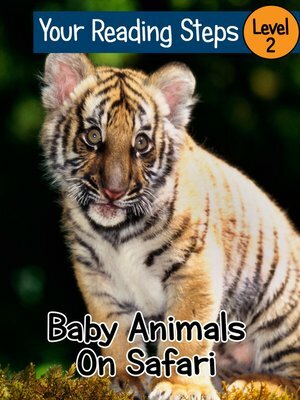 If you are passionate about building a child's curiosity and knowledge in fun and interesting ways then "Baby Animals On Safari" is the right picture book for you.